A pair of men also walked free of the murder of Michael Welch and the attempted murder of Kingsley Morrison, who were both shot in the Saint Martin de Porres area of the City. The duo walked when their case file could not be located almost a year after their arrest so they had not yet been provided with disclosure of the evidence the police were relying on against them. 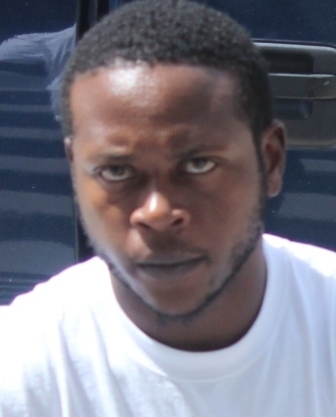 Tarique Nathaniel Gillett, an employee of the Ministry of Works was arraigned on March second 2015 for the murder and attempted murder. Four months later, police charged Lyson James for the same murder. The shooting took place on March first, Welch and Morrison were ambushed by two gunmen who rode up on bicycles. Welch succumbed to his injuries while Morrison, lived to tell the tale. The two men were disc jockeys and they were socializing at a residence on Periwinkle Street when they were shot. This is ridiculous! The police can’t even keep track of their case files. Or was it “lost” intentionally ($$$$)? Whatever the case, the police department is totally failing us. And we have to keep paying these big bellied, unprofessional, fools! What a waste! Ok, it is not like it was a file with hundreds of pages, so it could have been investigated again. All involved in handling that file should be given jailtime for being morons. There are always copies made. So………..??? Plus these are computerized times. there are backups for backups. So just because the files went “missing, you set them free? Hell no. You send their asses back to F#$%&@$ jail until a new file is made or you find the old one. Simple as that.